Once promised to redefine the way we consume news, iPad-only publication The Daily is still struggling to find a way to stand out. It’s already been a year since the magazine was launched at an intimate event at the Guggenheim Museum, but it has thus far struggled to make the same impact traditional outlets do. That’s not to say people aren’t consuming the News Corporation publication. In fact, just the opposite. The Daily currently has 100,000 subscribers paying 99 cents a week (or $39.99 a year), and pulls in 250,000 unique readers each month. Still, the Rupert Murdoch developed project hasn’t been able to drive news and break into national conversations, and a lot of that might have to do with the limited structure of the app itself. 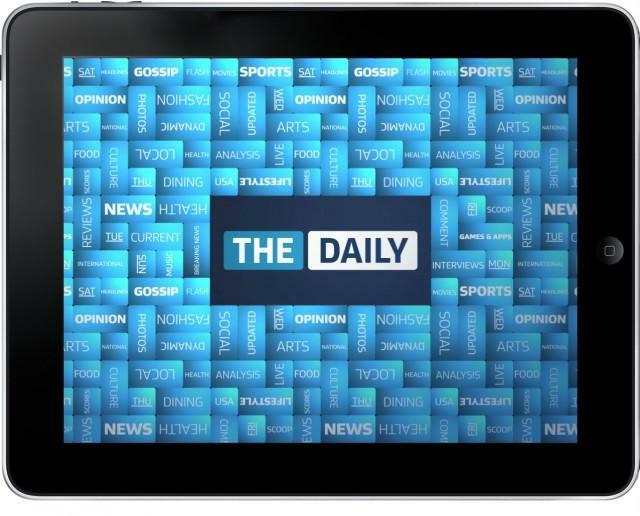 Despite its struggles, The Daily has been praised for tackling the new digital medium. “This is a company that thinks long term, and they’re willing to try new things,” said Benjamin Swinburne, a media analyst for Morgan Stanley. The publication may hit its stride sooner rather than later, though. News Corporation announced a deal with Verizon Wireless at CES last month that would see The Daily come preloaded on select Galaxy tablets. In addition, The Daily is set to become available on mobile phones. In such a vastly open media universe, The Daily has been seen as a worthy experiment as News Corporation looks to expand its digital footprint, said Jon Miller, chief digital officer of News Corporation. In the coming months, the magazine will need to find ways to compete with traditional outlets and apps tied to content like the free alternative Flipboard, which is a fan favorite on the iPad. It it does find a way, perhaps Murdoch’s vision will finally become realized.